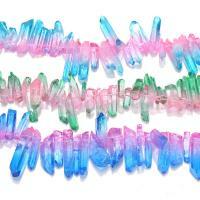 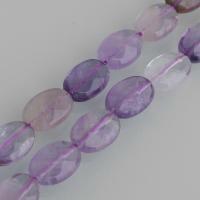 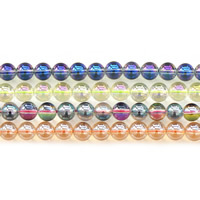 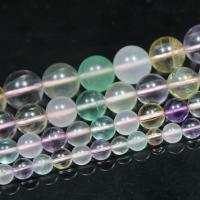 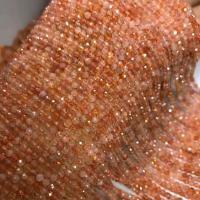 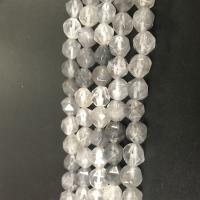 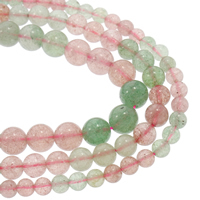 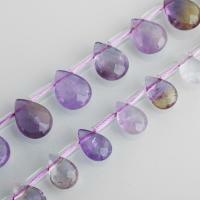 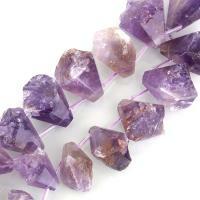 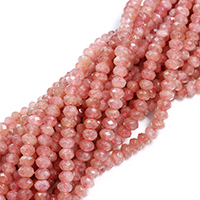 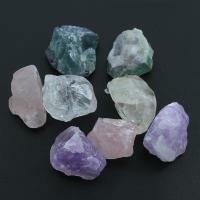 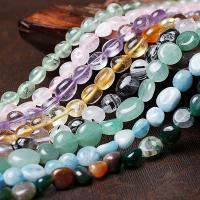 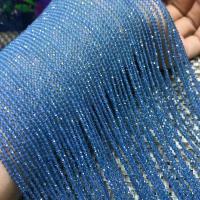 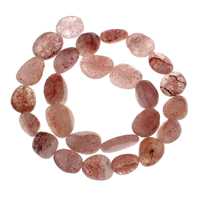 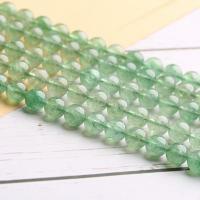 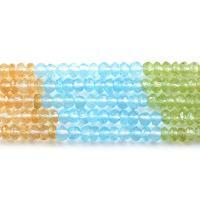 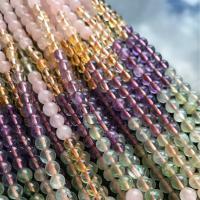 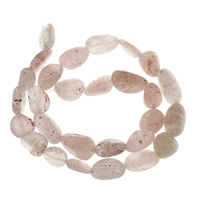 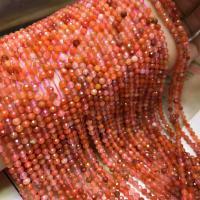 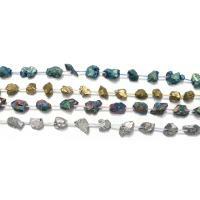 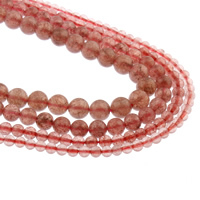 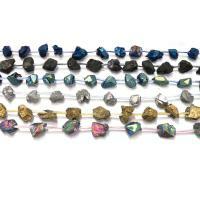 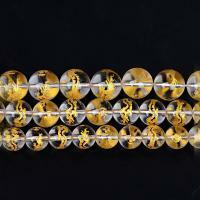 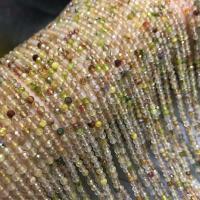 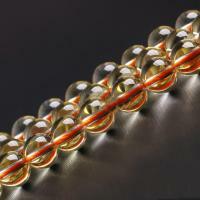 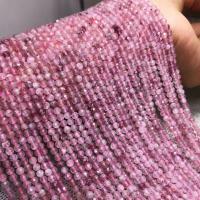 - Now we supply a range of mixed color quartz beads with good quality for wholesale. 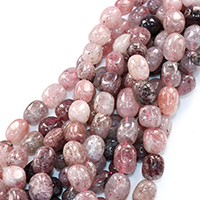 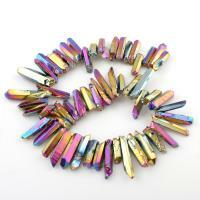 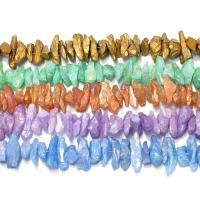 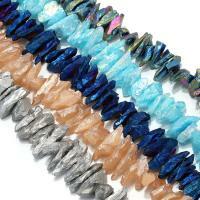 These mixed color quartz beads is the popular quartz beads for bracelet, necklace or other jewelry making. 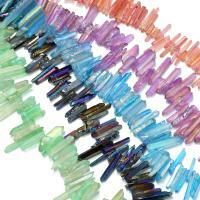 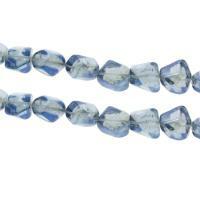 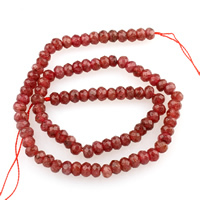 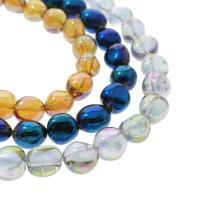 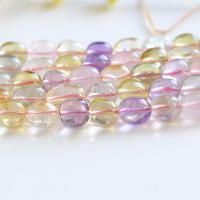 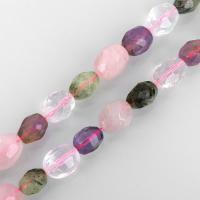 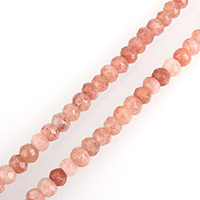 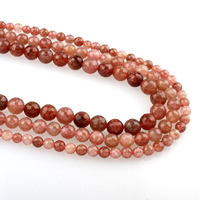 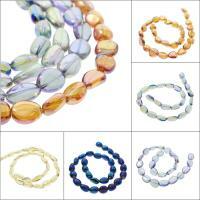 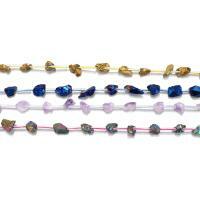 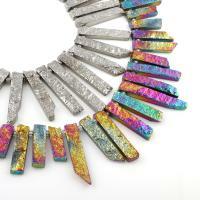 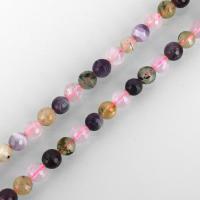 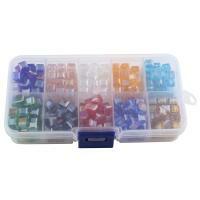 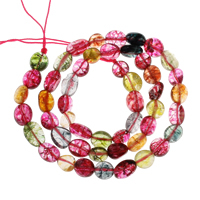 You can used the mixed color quartz beads to making colorful jewelry and increasing the charm of you. 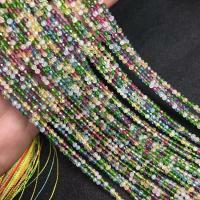 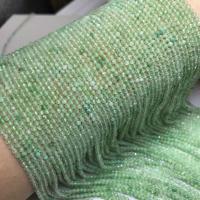 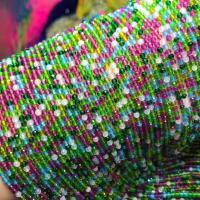 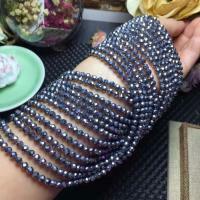 Welcome to Gets.com to choose the mixed beads.